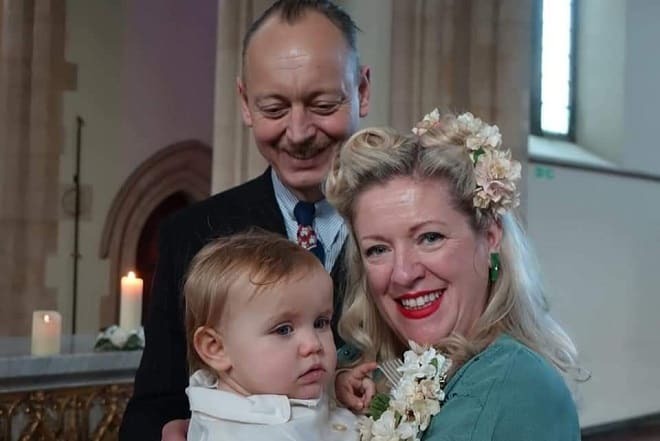 Ramsgate resident Natasha Bizarra and friends are arranging a vintage dance to take place in Margate at the end of the month. 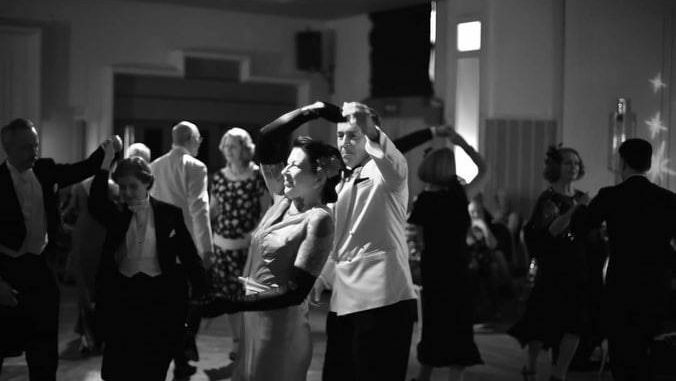 The 1930s to 1940s dance will be hosted by DJ Sizzlin’ Jim and people from across the country are expected to attend. 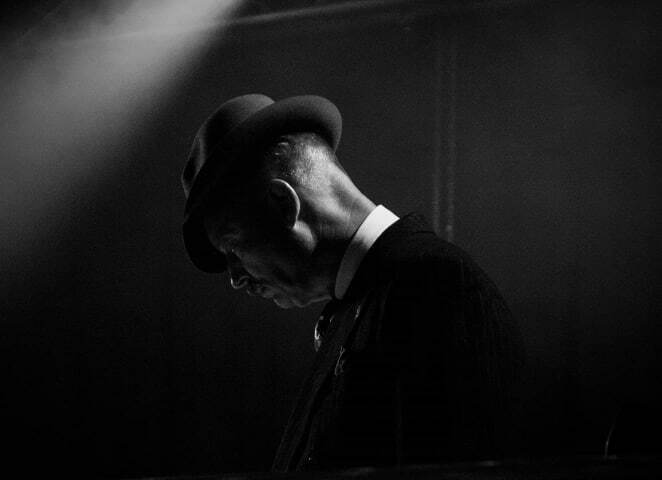 Jim (pictured above) has a show on Hoxton radio and DJs at events all over the UK. He has decided to move the dance from Essex to Margate due to his recent relocation, with family, to Westgate. 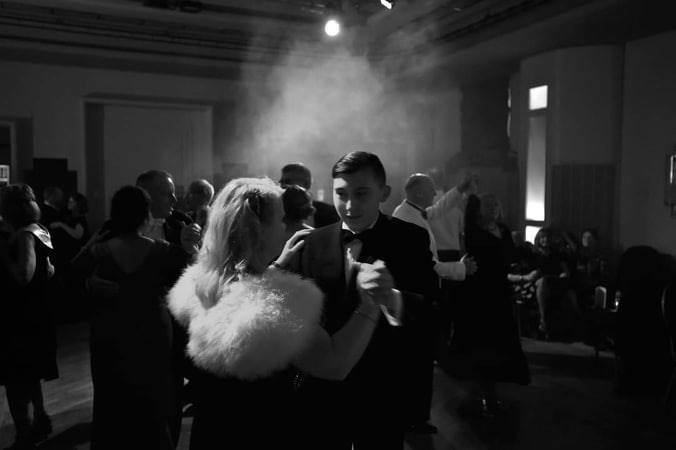 The dance takes place on Saturday, March 30 from 7.30pm to 11pm at King Street Studio and Gallery in Margate Old Town (opposite Peony Vintage) and entry is £6 on the door with proceeds going to the Looking Ahead charity.